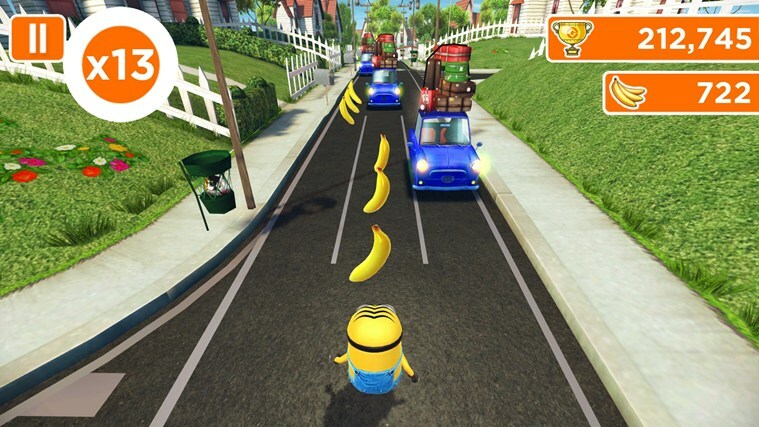 Gameloft have released another popular game in Windows Store namely Despicable Me: Minion Rush. This game offer a very rich gaming experience with different levels and subtle animations make this game more enjoyable. It's available as a free download for Windows 8.1 users via Store. Overall it's one of my favorites now. Windows 8.1 needs many more quality apps like this to make tablet users happy. Microsoft is struggling hard to get such apps available in the store.